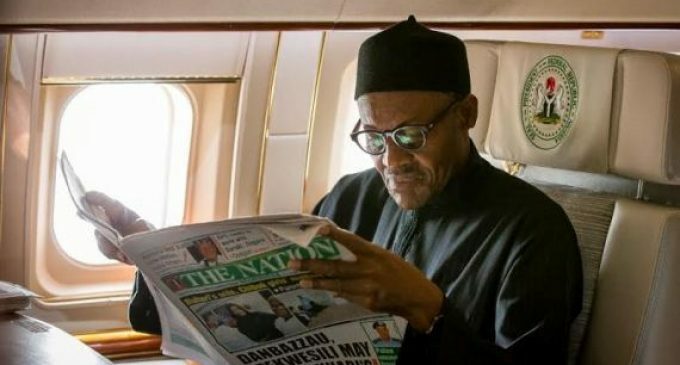 National Chairman of the All Progressives Congress, Chief John Odigie-Oyegun in an interview has said that President Muhammadu Buhari’s private jets are available for hire. The APC Chairman discussed other issues about the challenges of managing the nation, President Muhammadu Buhari’s policies and other party affairs. “I think this has largely been cut down. Besides, I think they are even available for hire in case you want to use any of them. Don’t forget, from the very first day, even the vehicles being used by Mr. President were exactly the same vehicles used by his predecessor”. Senate Rejects President Buhari’s $30 Billion Loan Request.